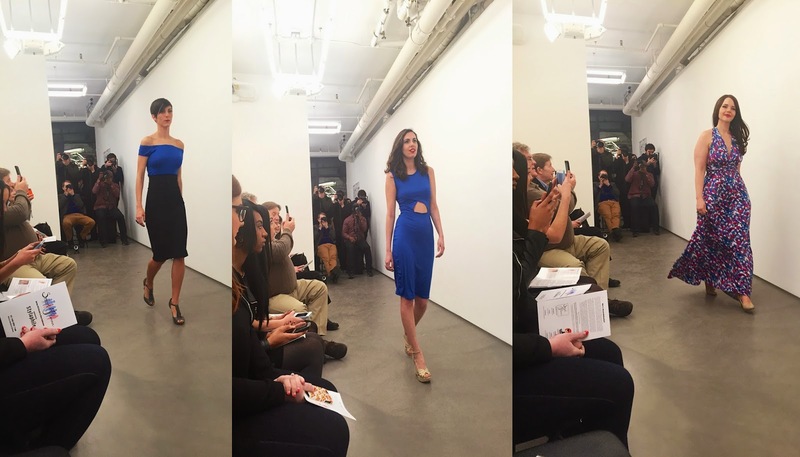 I spent Friday night blissfully surrounded by the spirit of body positivity at the SmartGlamour fashion show. For those of you who haven't heard me talk about SmartGlamour yet, I'll say it this way. 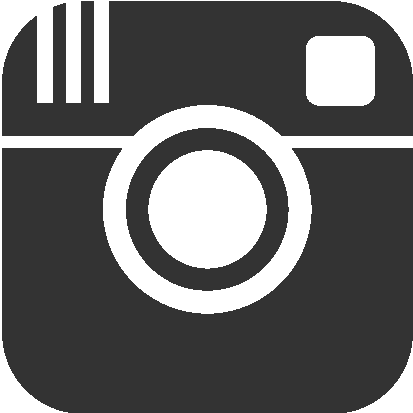 When you meet someone, or see a brand, who is totally changing the game, you just know it. 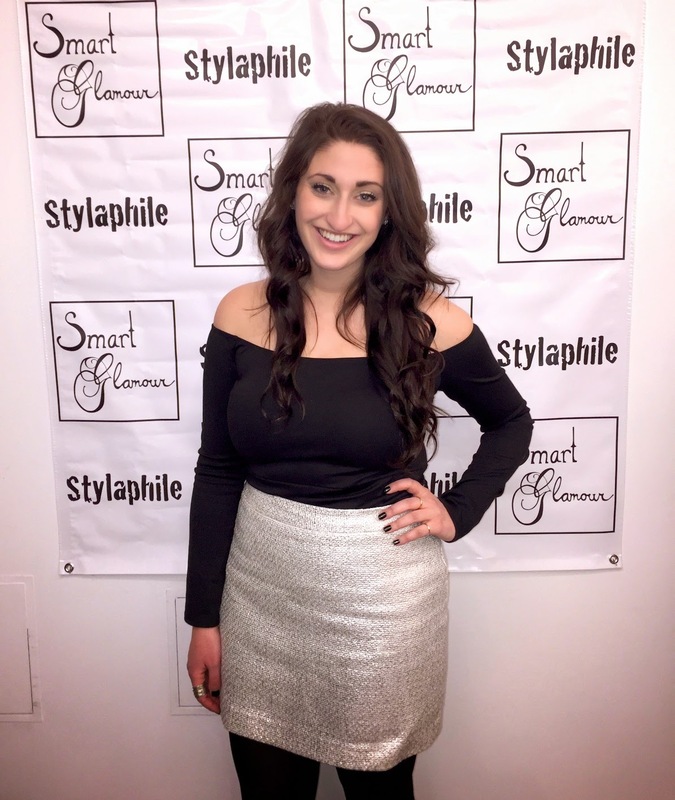 SmartGlamour is one of those brands. 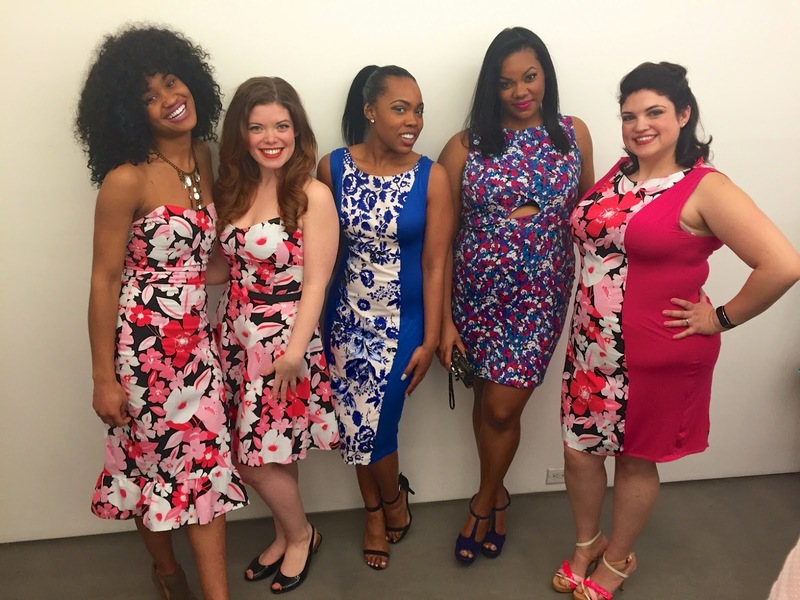 SmartGlamour is a clothing line for women of all shapes, sizes, ages, and heights. Sizes range from XXS-6XX and beyond, all items are fully customizable and all are under $100. Founder and designer behind SmartGlamour, Mallorie Carrington started the brand in the spirit of body positivity - her line is meant to empower, to help women feel more confident and to love their bodies. One of my favorite parts about the brand is their latest campaign, importantly named #MeasureMeBeautiful. 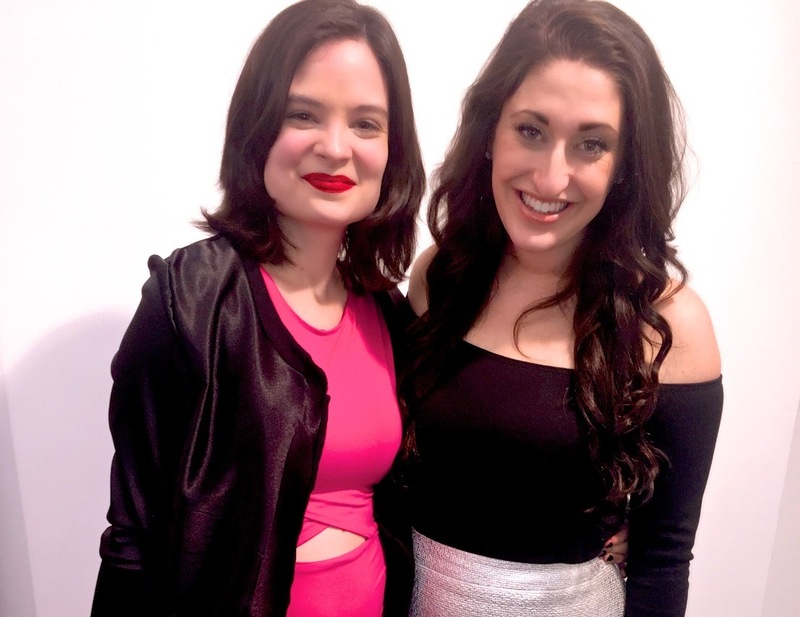 The campaign is the brainchild of SmartGlamour designer Mallorie Carrington and co-sponsored by body-positive blogger Sydney Stone of Stylaphile. It’s a movement to educate women on the importance and benefits of knowing your measurements and your body. In my conversation with Mallorie after the show, she reinforced that #MeasureMeBeautiful enforces women to "measure themselves, and see those numbers are purely information, as not something that is a positive or a negative, it's just a fact." These themes were totally palpable at Friday's show. Not only could you see it on the faces of everyone attending, but most importantly you could see it on the models - who were every size, shape, age, height and ethnicity. We saw the same outfit on multiple body types, and every woman was a vision of confidence and happiness in what she was wearing. NOW ABOUT THE CLOTHES. There were a bevy of bright colors, floral feminine prints, and versatile jumpsuits and dresses. There were retro fits, high-waisted skirts, maxi dresses and short rompers. And then, there were the fabulous satin bomber jackets, which Mallorie wore to close out the show, aptly reading "BOSS" in pink letters across the back. "Any woman can be a boss, any woman can be a lady, any woman can be a feminist, any woman can be a babe." I think that sums up why this brand is amazing. Stay tuned as SG is opening a pop up shop in NYC on March 6th on the Lower East Side. It will be the first and only store in NYC where women of every single size can buy the exact same clothes at the exact same price, customized to their body. They'll be doing weekly events to bring attention to the body positive movement. Women of New York, stay tuned! So my friends, do remember to be kind to yourself, be good to your body, and dress it accordingly.